Whey protein is one of the two proteins, other than casein, found in milk. 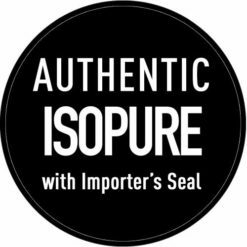 In natural form, it can be used either by extracting casein from milk or as a by-product of cheese making. 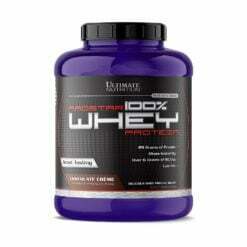 The whey protein is rich in amino acids and low in lactose content which makes it a complete protein. It contains nine essential amino acids. Whey protein powder is essentially a powdered form of proteins extracted from whey. 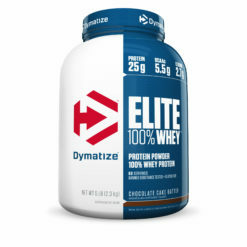 Use of whey protein is common among bodybuilders as it helps to gain muscles. 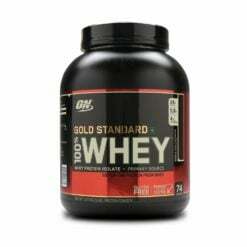 Nutritionists also recommend using good quality whey protein for getting fitter and improving health. Those seeking a healthy body or a muscular frame should include whey protein powder in their diet as it aide proper supply of protein, ensuring the daily requirement is met. Protein is an important macronutrient for bodybuilders and health enthusiasts. The diet we take usually lacks appropriate protein, hence the whey protein powder supplement is taken to fulfil the daily dose. 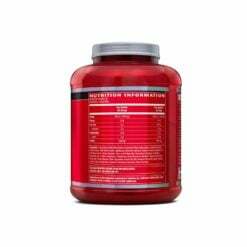 It is essential for bodybuilders who workout for gaining a muscular body. 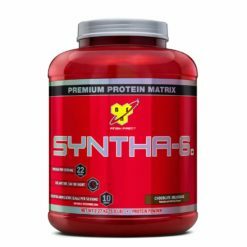 Amino acids in protein stimulate muscle protein synthesis in the body and whey protein supplements aide recovery process, especially after the workout. The whey protein is easily digestible, it contains low body fat, which makes it an ideal source of protein for both men and women. Whey protein for women is an excellent source of protein to supplement daily requirement. One of the many benefits of whey protein is its ability to help burn fats. It also stimulates metabolism and enables faster recovery. Most of the health enthusiasts consume it to aid muscle growth in the body. 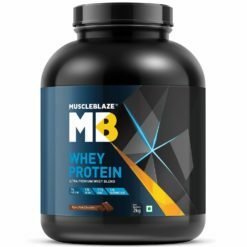 The whey protein is one of the widely used products in India which contains ultra-filtered whey proteins that can be digested easily and BCCAs that help maintain energy levels in the body. 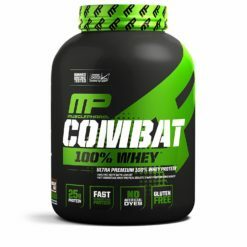 There are primarily three types of whey protein- whey protein isolate, whey protein concentrate, and whey protein hydrolysate. 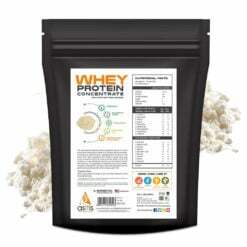 Whey Protein Concentrate-The whey protein concentrate (WPC) is rich in protein. It contains a low level of fat and carbohydrates. Lower end concentrates contain around 30 percent and higher end concentrates include up to 90 percent protein. 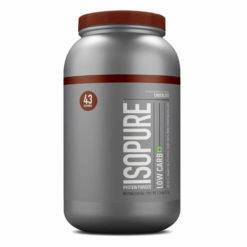 Whey Protein Isolate-The Whey Protein Isolate (WPI) is further refined to remove fat and lactose. This type of protein usually contains 90 percent protein content. 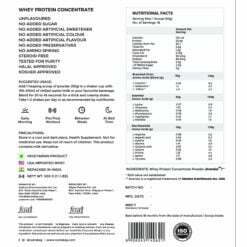 Whey Protein Hydrolysate-Whey Protein Hydrolysate (WHP) is a predigested form of whey protein as it undergoes a process, called partial hydrolyses, which helps absorb it faster in the body. 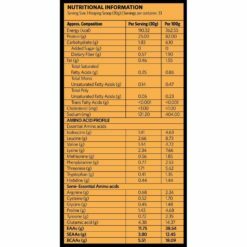 Given below is the price list for the best protein powder supplements in India. 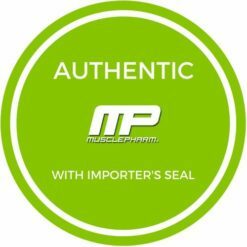 With a surge in awareness for health and fitness, whey protein supplements have gained traction among bodybuilders seeking a muscular frame. 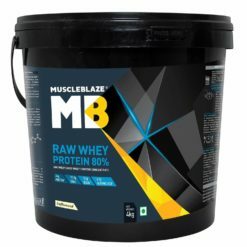 The online health stores offer multiple options manufactured by different companies claiming to sell the best whey protein in India. For a beginner, it is difficult to choose a suitable product based on their body’s need. 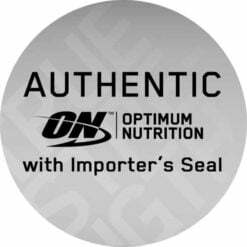 Optimum protein or ON whey protein is produced by one of the world’s largest manufacturers of sports nutrition products. Ingredients used in the composition of ON whey protein are derived from top-notch sources to ensure high quality. 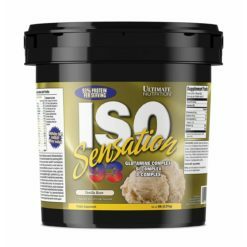 The primary ingredient in the ON whey protein is the whey protein isolate (WPI), which is considered the purest form of whey protein. 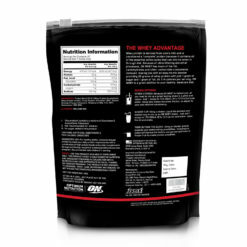 It also contains whey protein microfractions from whey protein isolates & ultra-filtered whey protein concentrate. 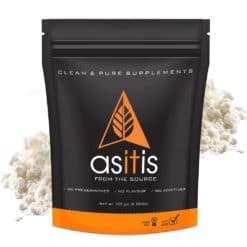 A small amount of glutamine and glutamic acid along with naturally occurring branched amino acids (BCAAs) leucine, isoleucine and valine are added to the above-mentioned components. 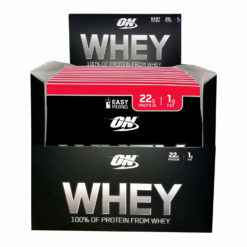 The ON whey protein mixes up effortlessly with a glass of water or milk and tastes relatively better than other whey protein powders available in the market. It is available in several flavours, depending on your taste. 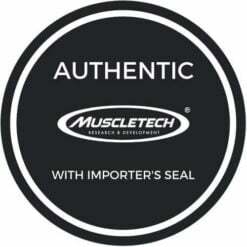 Bodybuilders consuming whey protein for a muscular frame should take it before and after exercise. It is not only a healthy post-workout snack, but it can also be consumed in between meals. 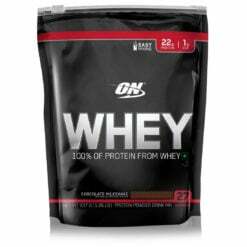 Ideally, the ON whey protein should be consumed 30 minutes after waking up and 60 minutes before workout. Bodybuilders visiting the gym regularly consume ON whey protein 30 minutes after the workout to support the recovery process. 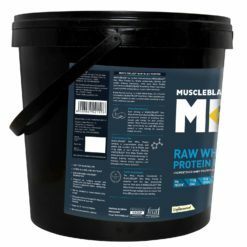 Why Buy Whey Protein Online From Nutrabay.com? 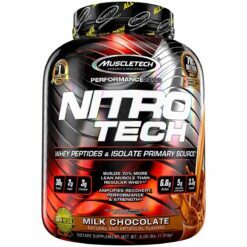 The online health stores are flooded with whey protein products which makes it difficult to pick a suitable option. 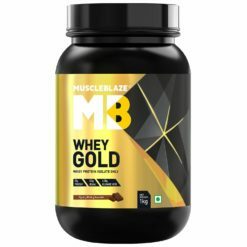 Buying whey protein online from Nutrabay.com, India’s most trusted online health supplement store has many perks. 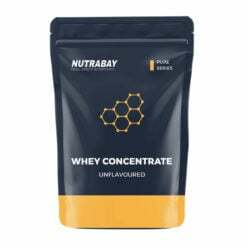 Users can buy ON whey protein online from Nutrabay at best price. 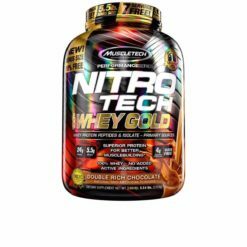 Whey protein price may vary on other online health supplement stores, however, we guarantee the best price in the market. Products sold on Nutrabay are 100 percent authentic as we source products either directly from brands or with their official importers. How is whey protein processed? Whey is the liquid derived after the solids in milk are separated during the process of making cheese. The liquid is then processed into a powder that contains high-quality protein and a very low percentage of fat. The process used for transforming liquid into powder involves low-heat, spray-dry method. No solvents are used during this process. Which type of whey protein should I use? 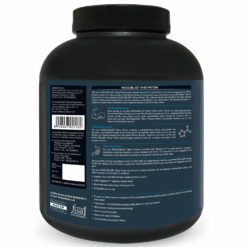 Whey concentrate is best suited for health enthusiasts seeking casual fitness. It provides around 16-17 grams of protein per serving. 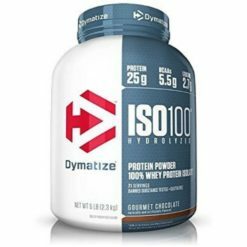 Whey isolate is recommended for enthusiasts who are more serious about their fitness. 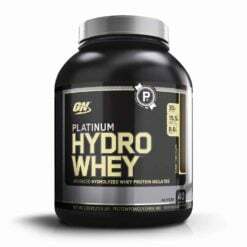 As for hydrolyzed whey protein, it is majorly used in sports and nutrition products. 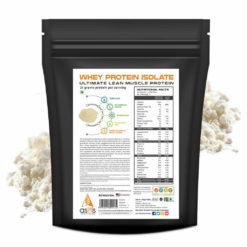 Whey protein isolate is lactose-free and is most suitable for users with lactose intolerance. How to incorporate whey protein in the daily diet? Whey protein can be consumed with yogurt, milk, cereal or smoothies. Healthy snacks, rich in whey protein can be consumed in between meals. Is whey protein recommended only for athletes or bodybuilders? No, whey protein can be consumed by healthy and active adults to ensure adequate intake of high-quality protein. It is also good for those trying to reduce weight.